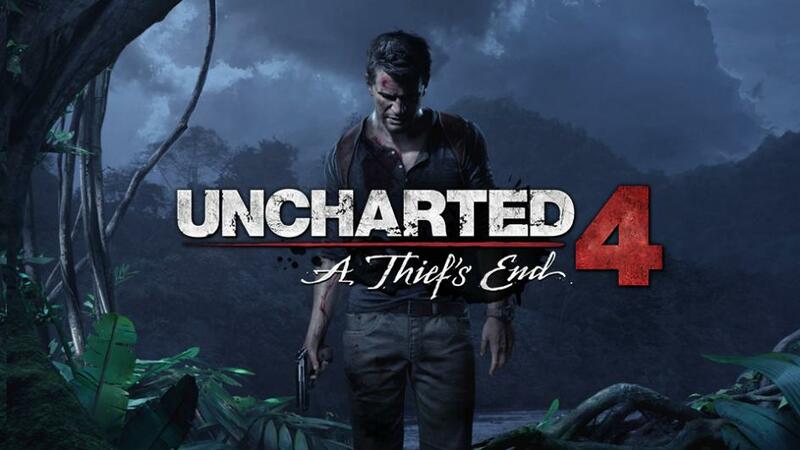 Uncharted 4 Patch 1.20.062 is now available for players. With the latest update, all Uncharted Point items are 50% off until March 6. There is also multiplayer fixes and other improvements. Check out the full changelog below. Fixed a bug where profile’s whose competitive level got reset was not being repaired properly. Check your update for Uncharted 4 Patch 1.20.062.